TORONTO — The Canadian International AutoShow (CAIS) has a history of giving dealers, executives and enthusiasts from around the country a chance to get a feel for the vehicles they’ll soon see on the road. This year’s show — Feb. 16-25 — is no different, with numerous vehicles making their Canadian debuts. The pickup wars have evolved into a battle to see who can haul more with a lighter truck. 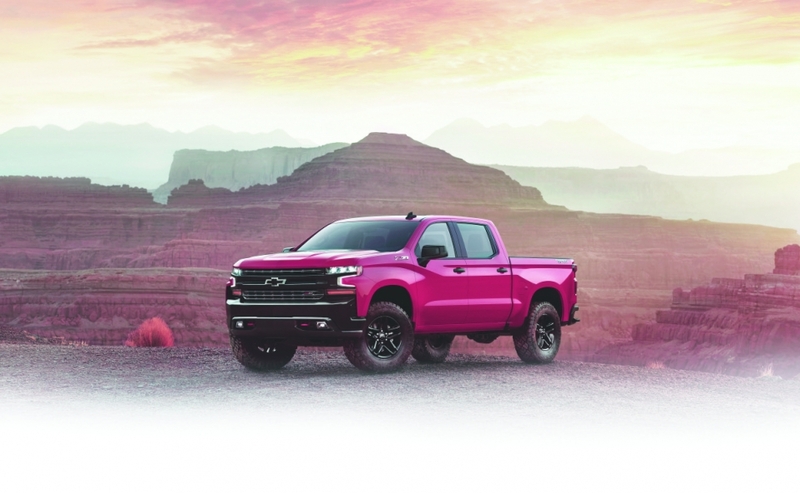 Taking aim at the aluminum-bodied Ford F series, the Silverado, pictured above, aims to do just that, weighing 205 kilograms less than its predecessor. Chevy uses a mix of materials for the new Silverado, including lighter high-strength steel in the frame and aluminum doors and hood. The truck bed remains steel, though, so expect Chevrolet to keep trumpeting that fact relative to the F-150’s aluminum bed. The Silverado was Canada’s fourth-highest selling truck in 2017, behind the F-150, Ram pickup and the Chevy’s sibling GMC Sierra. The iconic G class off-roader, pictured in the gallery above, has received its first major overhaul in its 39-year history. 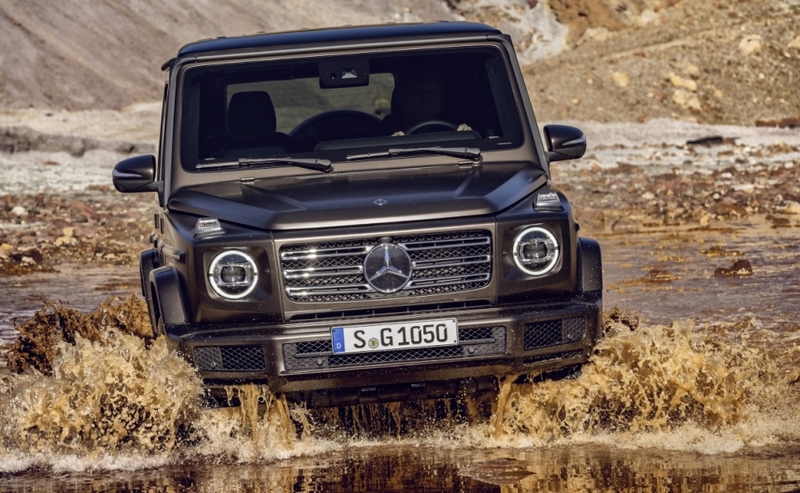 Mercedes-Benz is banking on that fact to boost North American sales in a hot utility market. The base G550 model at CIAS comes with a turbocharged 4.0-litre V-8. While virtually every component in the vehicle is brand new, the signature boxy look remains intact. 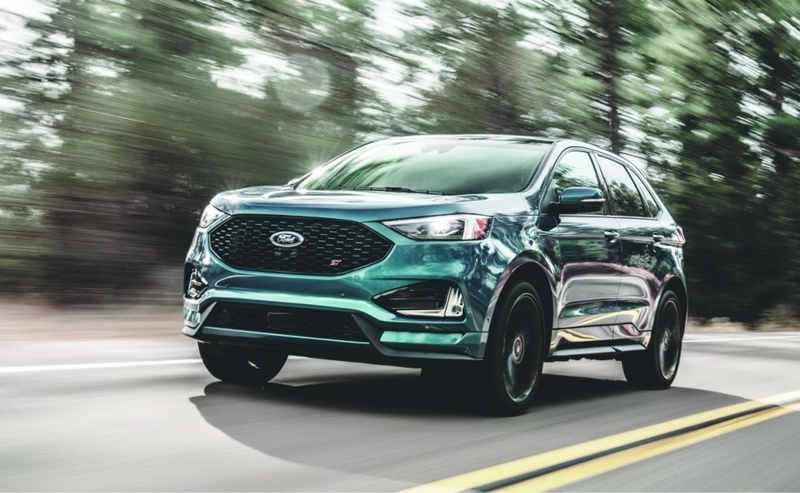 A freshened Edge midsize utility vehicle will have a performance variant, the ST, that comes with a 335-horsepower 2.7-litre V-6. The ST also gets a host of cosmetic changes, including a new front end and a redesigned centre console. Labour leaders at Unifor have praised the refresh as a good sign for the future of Ford’s Oakville Assembly plant, where it is assembled. Mitsubishi is slotting this new utility vehicle, pictured in the gallery above, between the smaller RVR and the larger Outlander, placing it in competition with the Honda CR-V and Toyota RAV4. 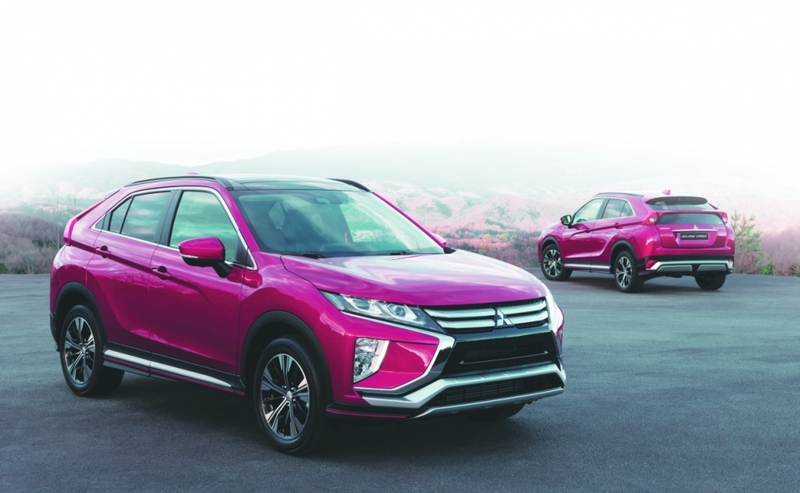 The Eclipse Cross — the latest indication that Mitsubishi is betting big on the continued demand for utility vehicles — comes with a turbocharged 1.5-litre four-cylinder and will hit Canadian showrooms in March. 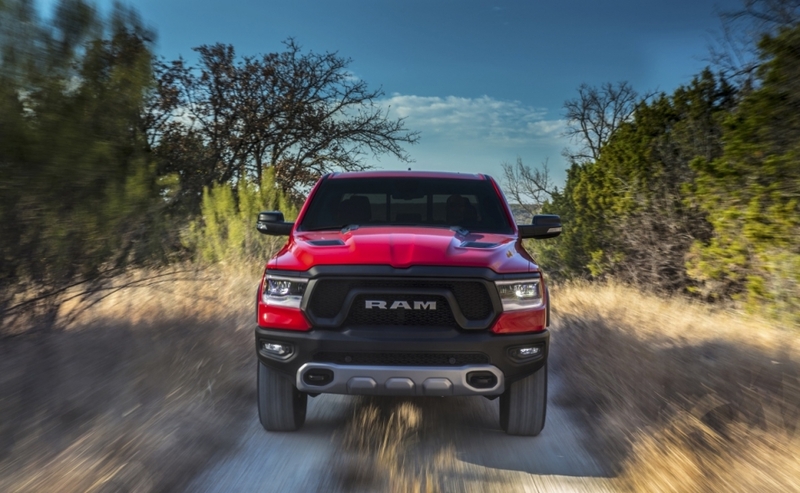 The company left the midsize pickup market eight years and now it wants back in. 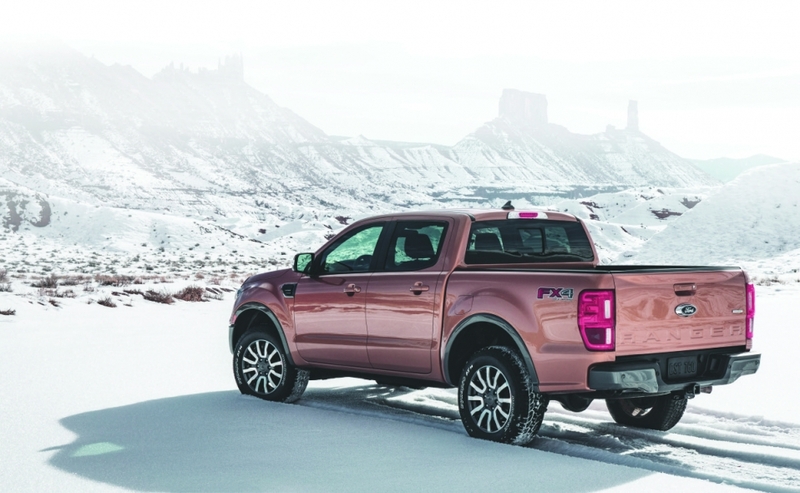 Ford is gearing the Ranger — which will be sold starting in 2019 and will be mostly made steel unlike its aluminum F-150 counterpart — toward younger buyers who Ford says might want the functionality of a pickup without the paying the price for a full-size truck. Ford will have some catching up to do in a segment that has only grown since it vacated, with top competition coming from Chevrolet Colorado and GMC Canyon pickups. The Ram 1500, pictured in the gallery above, showed off its first major redesign in a decade at the Detroit auto show in January. The pickup, the second-highest-selling in Canada, is 22 centimetres longer than its predecessor, allowing the rear seats to recline up to eight degrees. The frame is made of 98 per cent high-strength steel and there’s a new standard 48-volt battery and regenerative braking. 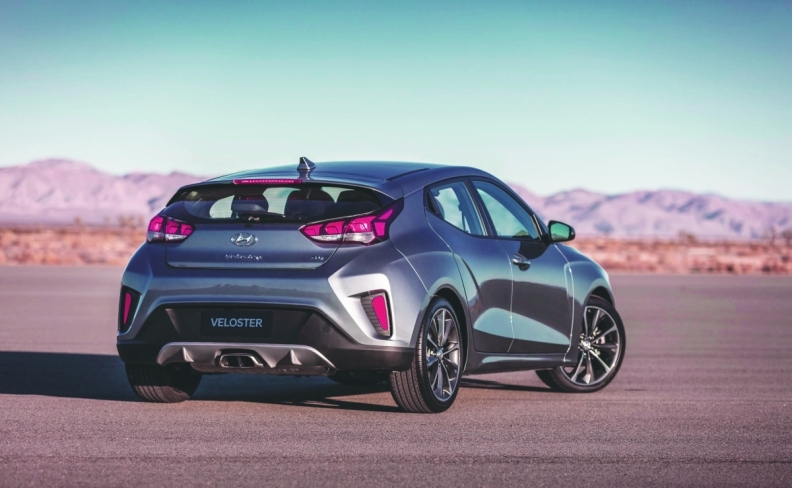 The Veloster has been revived on a new platform, but it still has one door on the driver side and two on the passenger side. The hatchback’s roofline is lower, giving it a sportier look. The base engine is a 147-horsepower 2.0-litre four cylinder, but there’s also a turbocharged model and a new 275-horsepower “N” variant. 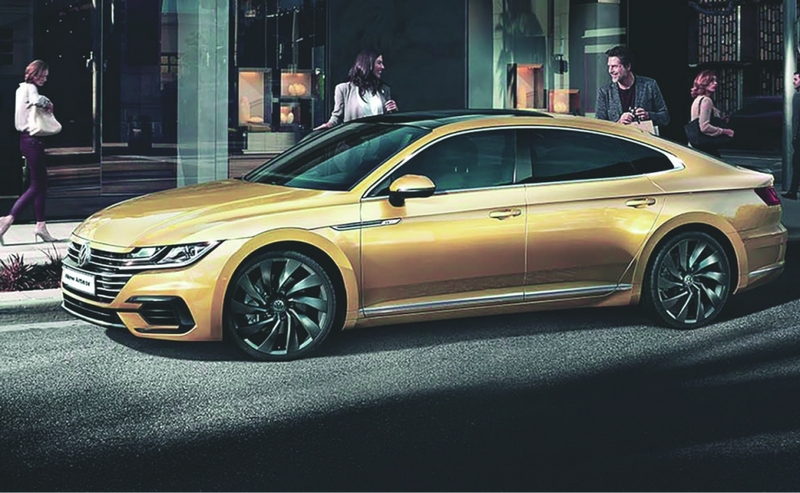 The new sedan, pictured in the gallery above, replaces Volkswagen’s low-volume CC. The car has a more muscular look than its predecessor and will offer three powertrains, including a top-level turbocharged 276 horsepower 2.0-litre four-cylinder. 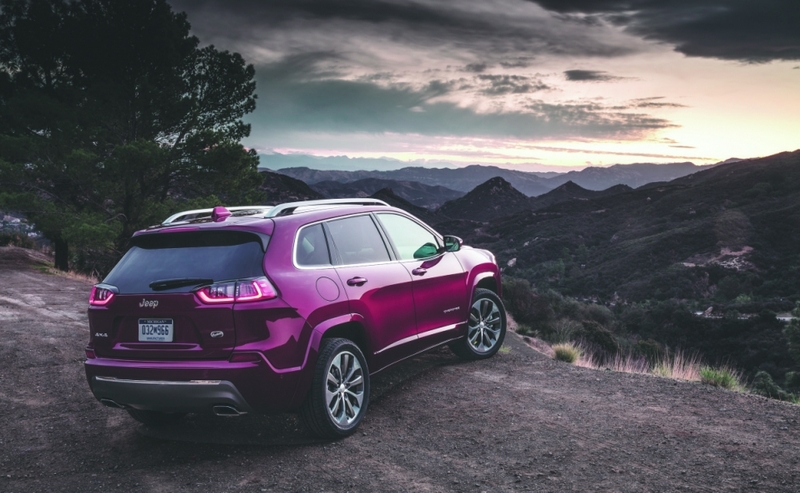 This midsize Jeep has been given an extensive refresh for the 2019 model year. The daytime running lights and LED headlights are now together in a single unit (the headlights for the previous model were in the bumper). A new 270-horsepower turbocharged 2.0-litre four-cylinder is optional, while a nine-speed automatic transmission is standard across the line. 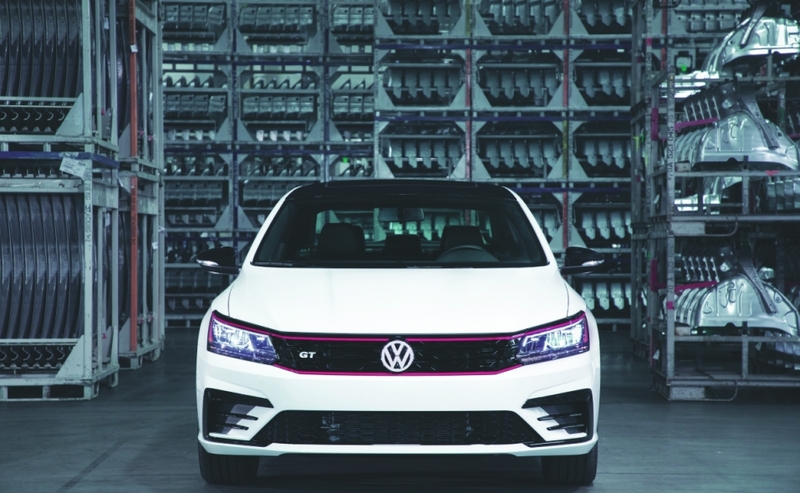 The limited-run GT, pictured in the gallery above, is designed to rev up interest in the Passat sedan ahead of its redesign for 2019. LED lighting is standard, as is a 280-horsepower 3.6-litre V-6 engine. 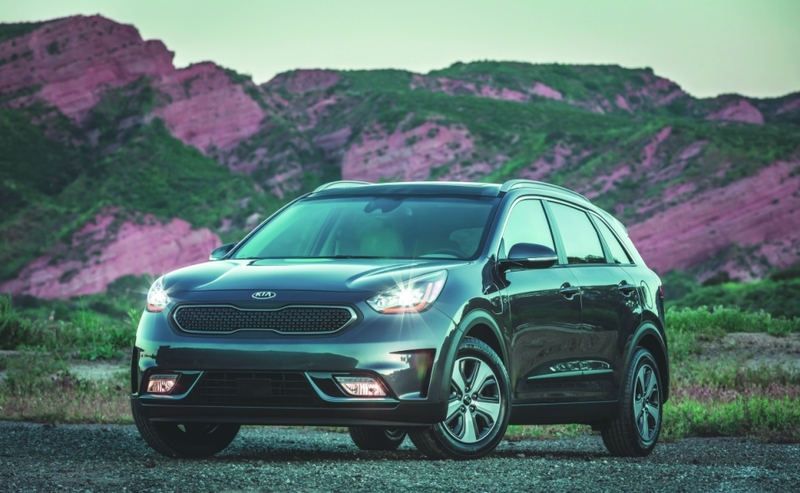 The plug-in version of the Niro makes its Canadian debut at CIAS with an electric range of about 40 kilometres, according to Kia. The company earlier this year debuted an all-electric concept for the Niro, which also comes in a gasoline-electric hybrid variation. 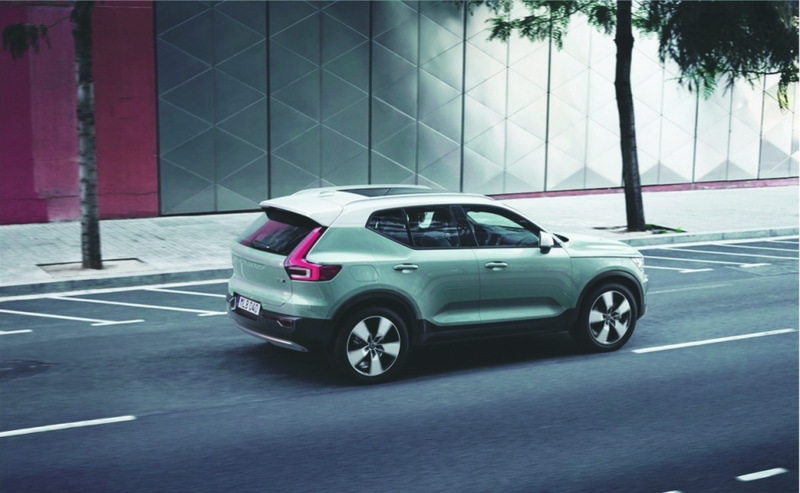 The new utility vehicle, pictured in the gallery above, is Volvo’s third offering – and its smallest. The XC40 will be equipped with standard all-wheel drive for the two trim levels in Canada: the R-Design and the Momentum. The XC40 will compete with the BMW X3, Lexus NX and Audi Q3 in a growing compact luxury-utility space. 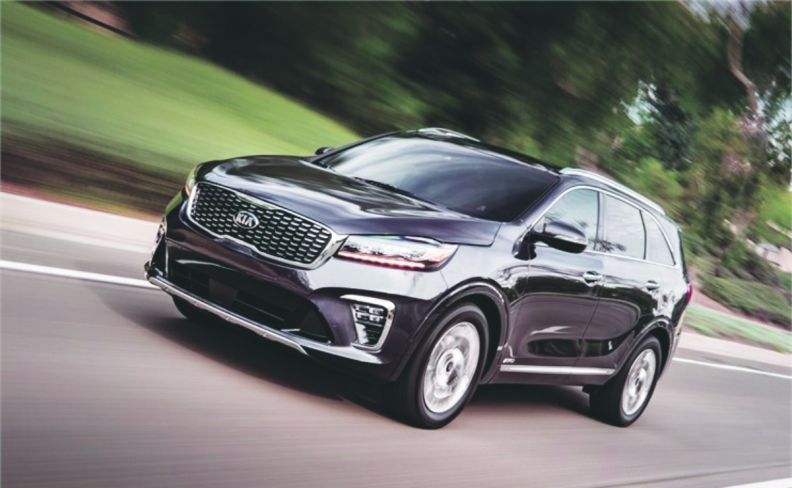 The refreshed 2019 Sorento has a “tighter, sharper” appearance, according to Kia Canada. A host of technologies have been added, including wireless phone charging, lane-keeping assist and front-parking sensors. It will be available with the brand’s new eight-speed automatic transmission. 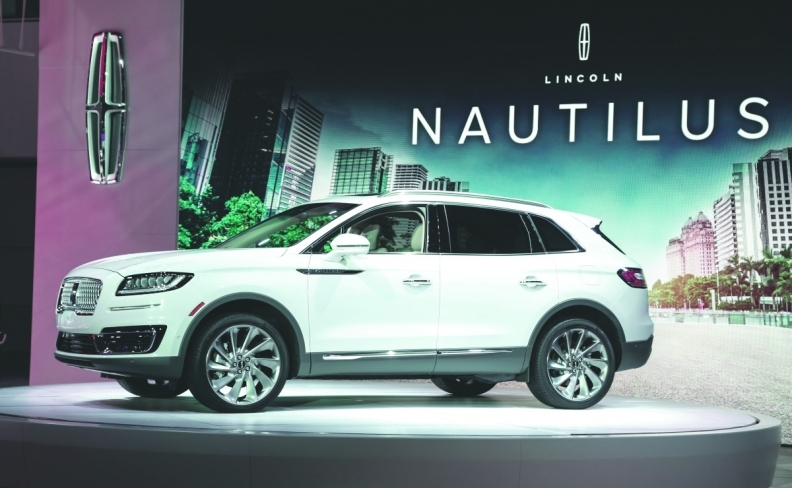 Lincoln rebranded the MKX as the Nautilus, a name change intended to help this top-seller stand apart in a crowded segment. The Nautilus, really a mid-cycle refresh of the MKX, receives its most notable visual change on the front end. The midsize utility comes standard with a 245-horsepower 2.0-litre four-cylinder. The 2018 Mazda6 will come with a new, “Signature” trim level that gives the midsize sedan a host of premium touches such as leather upholstery. 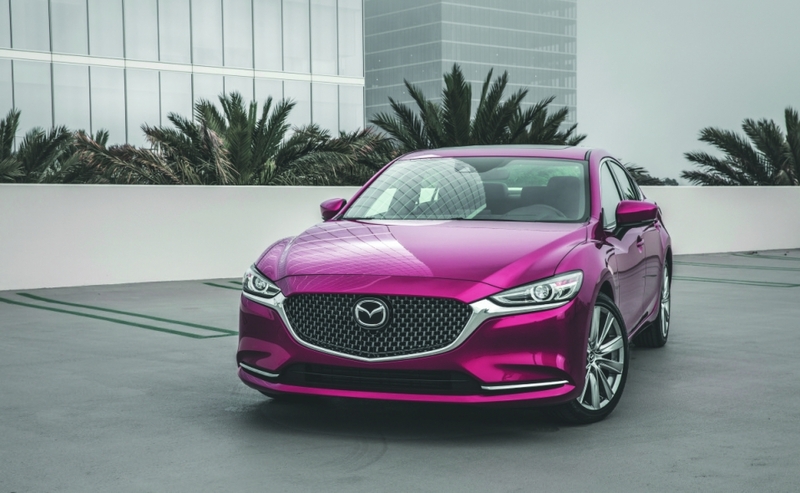 Mazda hopes the updated look for the Mazda6 will give it an aura of sophistication that can help it shine in a market that is increasingly shunning sedans.